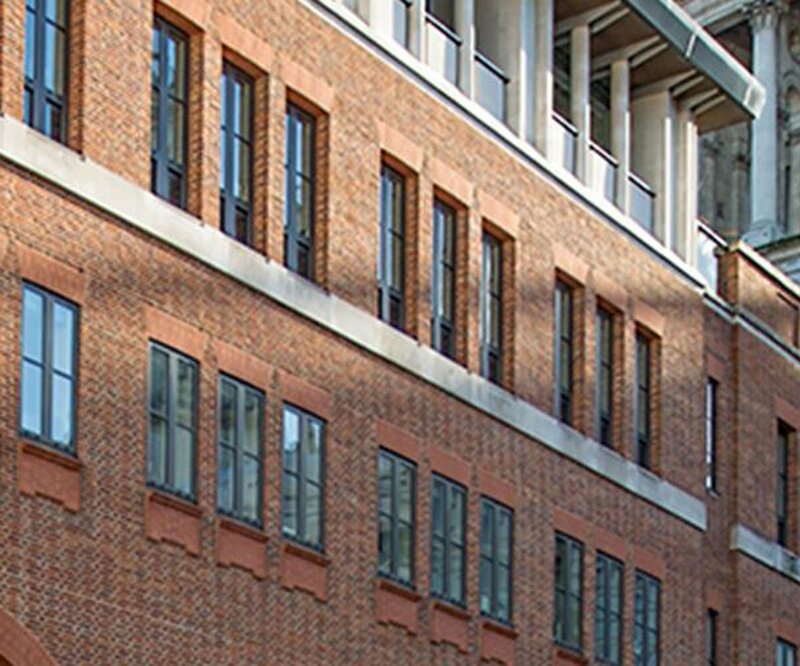 We can facilitate complex external stonemasonry projects, delivering inspired, contemporary designs alongside those of a traditional, hand carved and heritage nature that reflect the skills of our banker masons. For large commercial projects we can advise on the most cost effective stones to use, and source stone from all over the world. We will also look into the function of the building and its proposed maintenance regime, and suggest the appropriate “fit for function” stones to use.